Reprint. Originally published: London: Transworld Digital, 2017. Shortlisted for the 2018 Royal Society Investment Science Book Prize'Endlessly fascinating.' 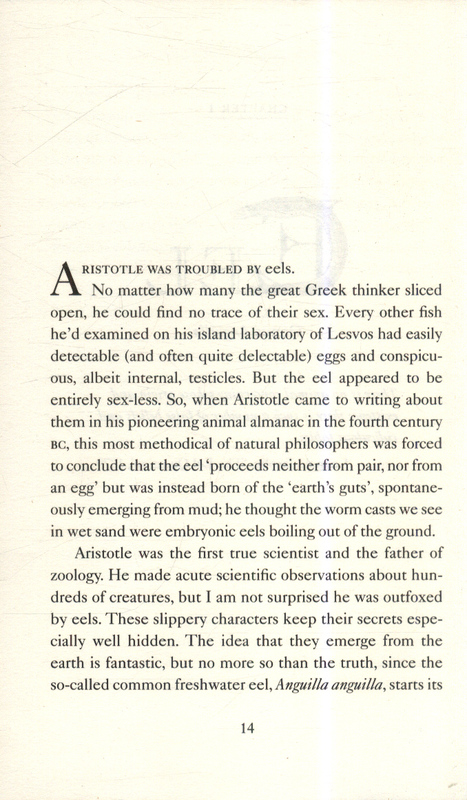 - Bill Bryson 'Eye-opening, informative and very funny!' 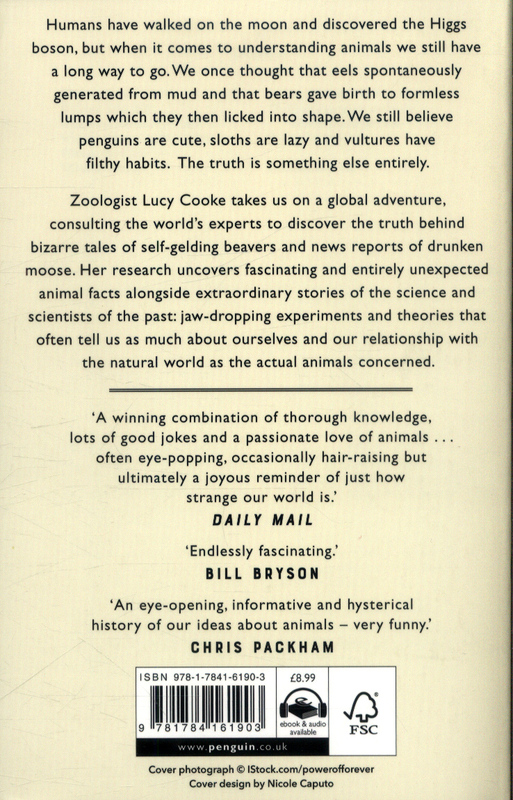 - Chris Packham'Well-informed and downright funny' - Richard DawkinsHistory is full of strange animal stories invented by the brightest and most influential, from Aristotle to Disney. 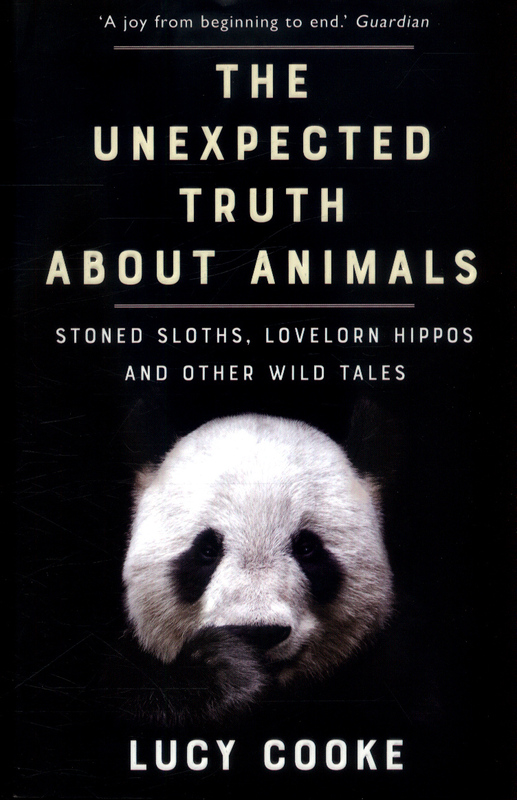 But when it comes to understanding animals, we've got a long way to go. 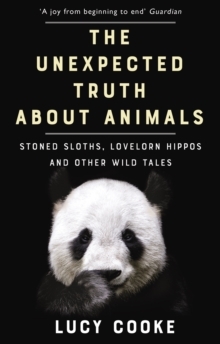 Whether we're watching a viral video of romping baby pandas or looking at a picture of penguins `holding hands', we often project our own values - innocence, abstinence, hard work - onto animals. So you've probably never considered that moose get drunk and that penguins are notorious cheats. 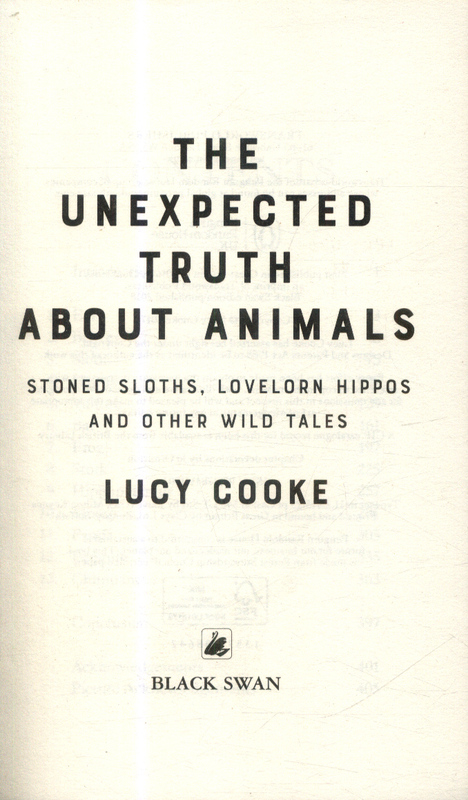 In The Unexpected Truth About Animals Zoologist Lucy unravels many such myths - that eels are born from sand, that swallows hibernate under water, and that bears gave birth to formless lumps that are licked into shape by their mothers - to show that the stories we create reveal as much about us as they do about the animals. Astonishing, illuminating and laugh-out-loud funny.